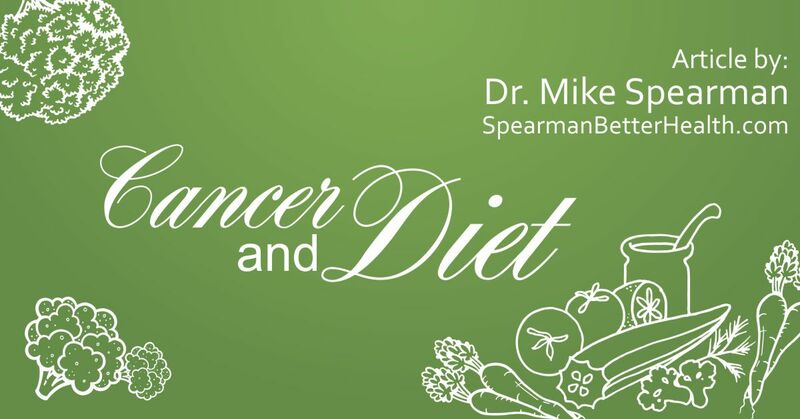 Cancer is a disease that has become more and more prevalent over the past 115 years. It was number 6 on the list of most dangerous diseases in 1901. It is second today. Three hundred thousand people die per year in the US and half the population is expected to get one form of cancer or another. Epidemiology is the study of what causes epidemics. An epidemic is the appearance of an infectious disease or condition that has attacked many people at the same time in some geographical area. Cancer is a condition and it is a chronic, slowly but steadily, expanding condition. The condition could be described as “the making of cells.” In other words, the cancer cells survive in a different way than regular cells. The cells change and are different like some alien life form. What causes cancer? The war on cancer in the past 40 years has not determined this. There are probably several reasons and this is why finding answers is difficult. One thing is sure and that is that the number of xenobiotics in our Western world has gone up steadily. Xenobiotics are primarily artificial, man-made chemicals. The body, you could say, becomes infected with these chemicals and then the cells become altered into a different life form. If these cells get established in the human body, then watch out – you have cancer. 2. Moderate anti-cancer activity is found in onions, linseed (flaxseed), citrus, turmeric, cruciferous vegetables (e.g. broccoli, Brussels sprouts, cabbage and cauliflower), solanaceous vegetables (tomatoes and peppers), brown rice and whole wheat. 3. Modest anti-cancer activity has been demonstrated in oats and barley, cucumber and the kitchen herbs such as the mints, rosemary, thyme, oregano, sage and basil. This list is based on a 20 million dollar study spread over many years done by the American Cancer Institute. The idea that vaccines are now being promoted or forced on people in vast numbers is one way that xenobiotics are being increased in our bodies along with all the other xenobiotics such as artificial food coloring and preservatives, pesticides, etc. Try to avoid these chemicals by eating organic and minimally processed foods.